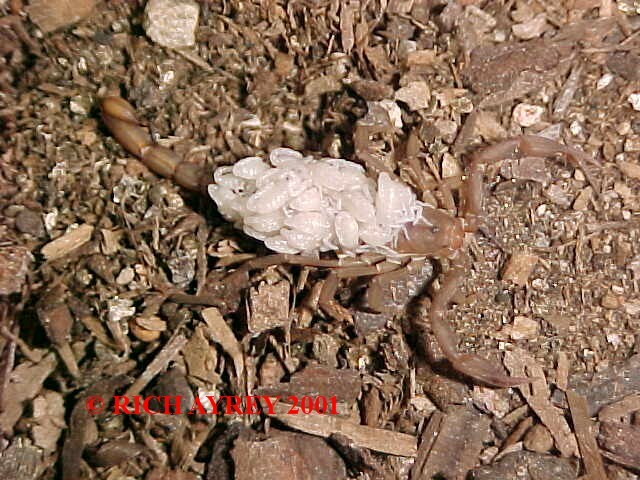 There are approximately 80 species of Scorpions in the United States. 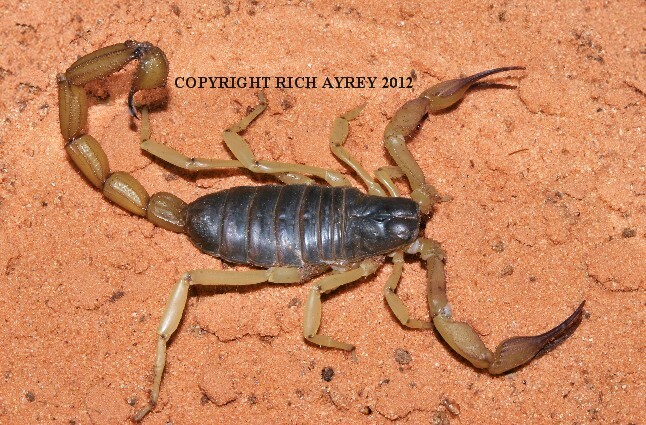 At least 53 of those species of scorpions are found in Arizona. See photos of all 53 species below. 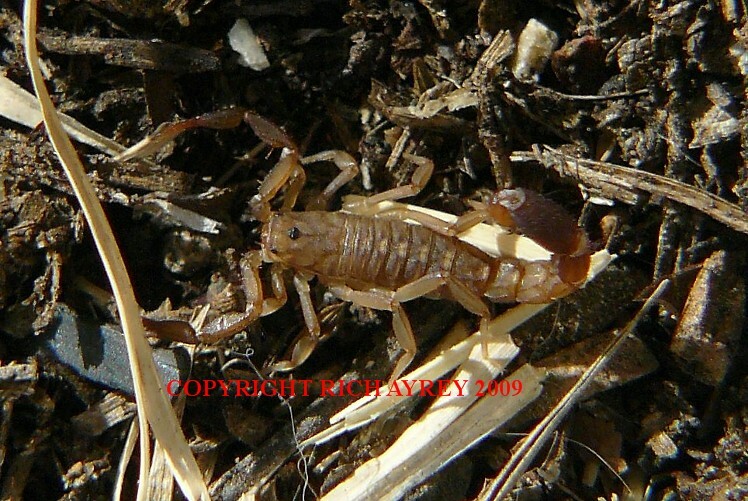 Arizona Scorpions Species directory.Click on species to view. BACK to Arizona Scorpions World Home.
. Arizona Scorpions World pages created by Rich Ayrey. 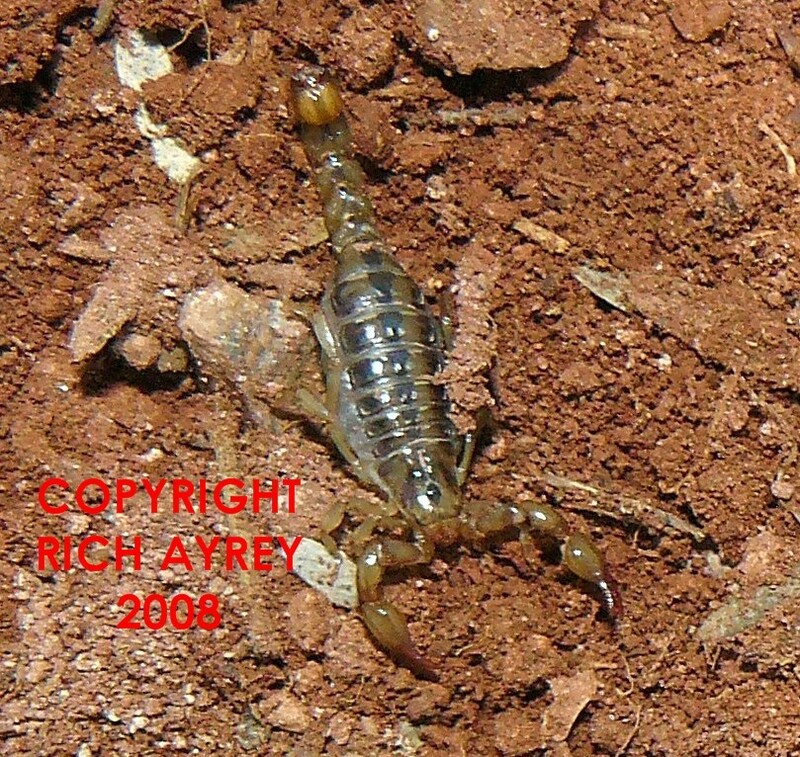 Arizona Scorpions World Photographs by Rich Ayrey, unless otherwise marked. Do not reproduce without the written permission of the photographer.